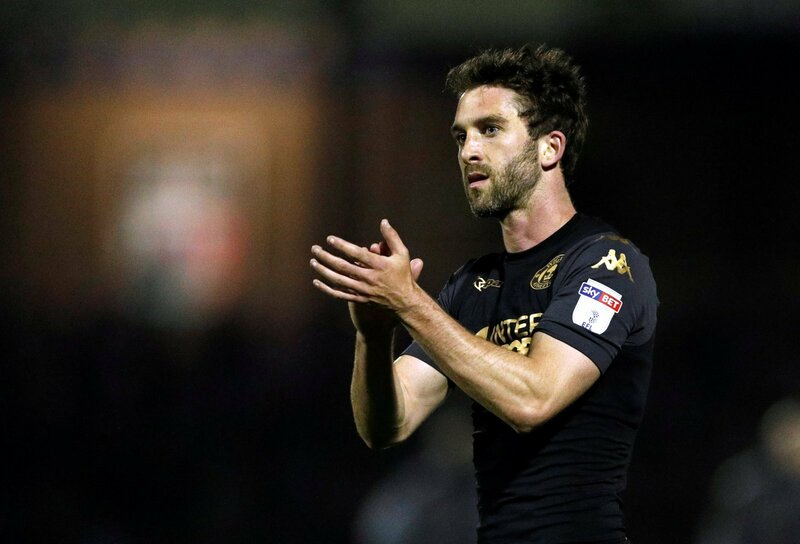 Sunderland fans are feeling much more positive about their promotion push this morning after it was announced a £4m deal for Wigan Athletic striker Will Grigg had been agreed. The 27-year-old has been a target for the Black Cats throughout the window, but his late deal has today been confirmed by both clubs. He won’t be in the team this weekend to face AFC Wimbledon, but they do finally have their man. They’ve worked hard to replace the outgoing Josh Maja and in Grigg they’ve signed a proven striker with goals at this level before. He helped fire Wigan to the title last season and Sunderland fans will be hoping for more of the same. The response on social media has been outstanding, there’s already well over 200 replies on the club’s tweet and there’s not a negative word on there about the Northern Ireland international. It’s fair to say his arrival will be met with utter joy at a club who haven’t had a lot to cheer about in the past couple of seasons. Here’s what they’re saying at the moment on Twitter. Well done to Stewart and co ???????????????????? Where’s the scarf pic. I won’t believe you until I see the scarf pic!!!!! I hope all the so called 'fans' who tweeted Stewart are feeling really stupid. Feeling more confident about automatic promotion now.